The report also accuses the North Korean government of denial of basic freedoms of thought, expression and religion, and abduction of citizens of neighbouring South Korea and Japan. The 400-page report was prepared by a Commission of Inquiry on North Korea set up by the United Nations Human Rights Council. “We indicated that he should be aware of this, he should be aware of the international crime of aiding and abetting crimes against humanity, even if not himself involved in the actual perpetration of those crimes and we informed him that he himself may be responsible in any subsequent prosecution that occurs. The North Korean government refused to co-operate in the investigation, and did not allow the inquiry team to visit. 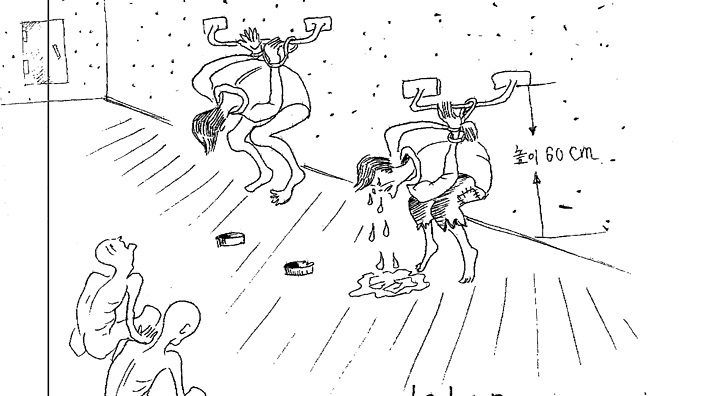 Instead, the report is based on testimony from 320 North Korean exiles. The report says political prison camps in the country are widespread and believed to hold up to 120,000 people. The report adds that for those outside the camps, public executions and the fear of imprisonment are a constant part of life. It says daily life is marked by constant surveillance, coercion, fear and punishment, to suppress expression of any dissent. 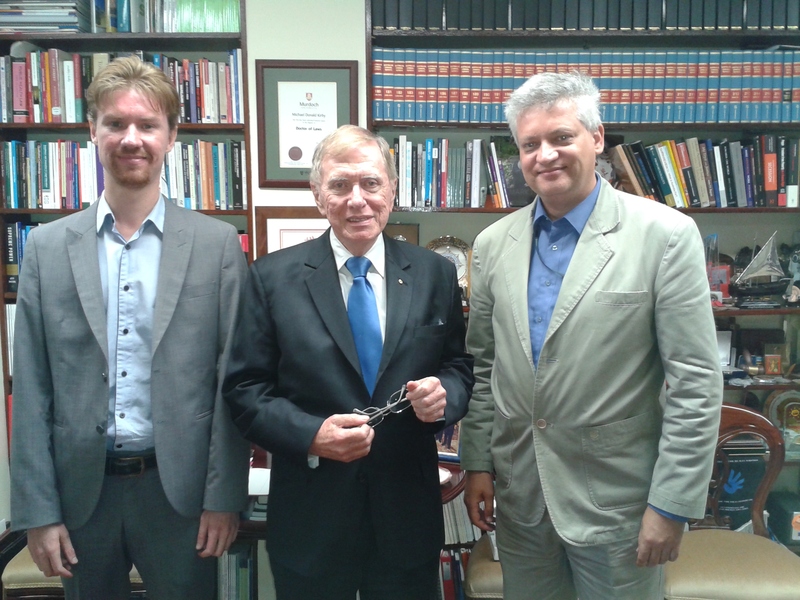 Dr Leonid Petrov is an expert in Asian and African studies at the Australian National University. He says after decades of secretive rule, the population of North Korea isn’t sure what to believe any more. Felix Patrikeeff is Associate Professor of International Politics at the University of Adelaide. He says what to do next is a difficult proposition but he believes helping South Korea is important. “The issue of North Korean human rights has to be resolved in a holistic way, where an understanding of the context of the reasons of human right abuses is extremely important. Korea was split in two at the end of the Second World War, and remained split after the Korean War in the early 1950s. Since 1948 North Korea has been under the control of the communist Korean Workers Party, ruled by three generations of the same family. On the 7th February, I met with Hon. 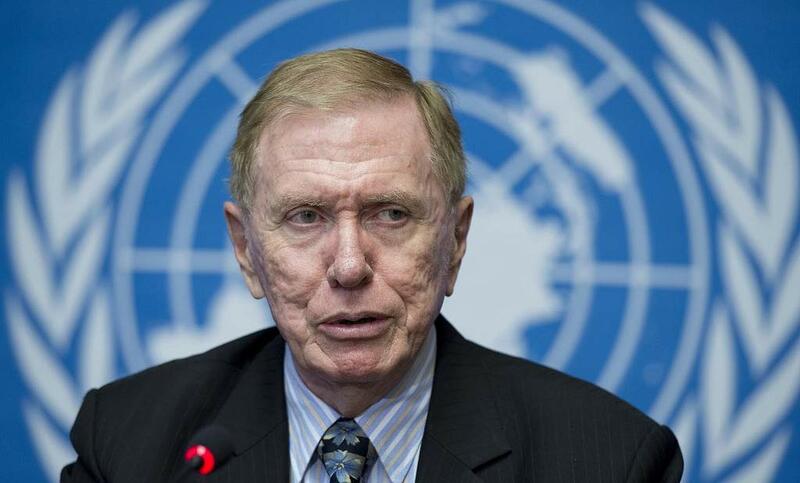 Justice Michael Kirby, a former Australian High Court judge and current chair of UN Commission of Inquiry in Human Rights in North Korea. Answering Justice Kirby’s question regarding the best way to reach out to the DPRK’s leadership, Christopher Richardson and I recommended preambling the COI’s report with allusions to the deep historical and political roots of North Korean behaviour: i.e. the legacy of colonialism, wartime brutality, a Cold War mentality, and mistrust of the international community. These problems are characteristic of all Northeast Asia, but Korea, at its pivotal point, has harboured the most extreme human rights violations as a result. This problem cannot be resolved unilaterally, nor swiftly, without transforming the political climate of the whole region: that is to say, ending the Korean War, diplomatically recognising the DPRK, lifting economic sanctions against it, and improving all forms of exchange with the North. In a perpetual and assiduously cultivated ‘state of emergency,’ the North believes regime survival justifies any means, even at the expense of human rights. Whether this can be changed, or not, depends on politicians in Pyongyang, Seoul, Washington, Moscow, Beijing and Tokyo. 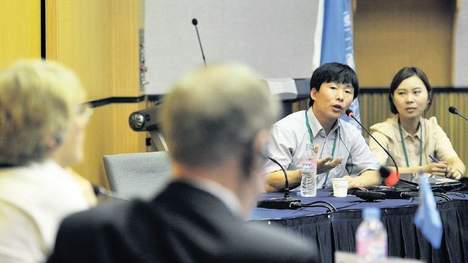 Without the goodwill of regional policy makers to address the problem of the Korean War especially, the issue of Human Rights in Korea is unlikely to be resolved. We noticed that the DPRK had withdrawn its invitation to US Special Envoy for Human Rights, Robert King, who had been seeking to negotiate the release of Rev. Kenneth Bae. 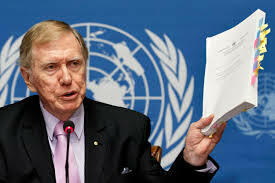 Neither the DPRK government is willing to invite UN Committee of Inquiry lead by Justice Kirby. Clearly, such dialogue has a long way to go. Invoking contextual issues does not absolve North Korea’s leadership of responsibility, yet acknowledging them may encourage a greater degree of openness towards dialogue. The DPRK must see that its future development depends upon evolving beyond the legacies and pathologies of history, of Japanese colonialism, the Korean War and Cold War.